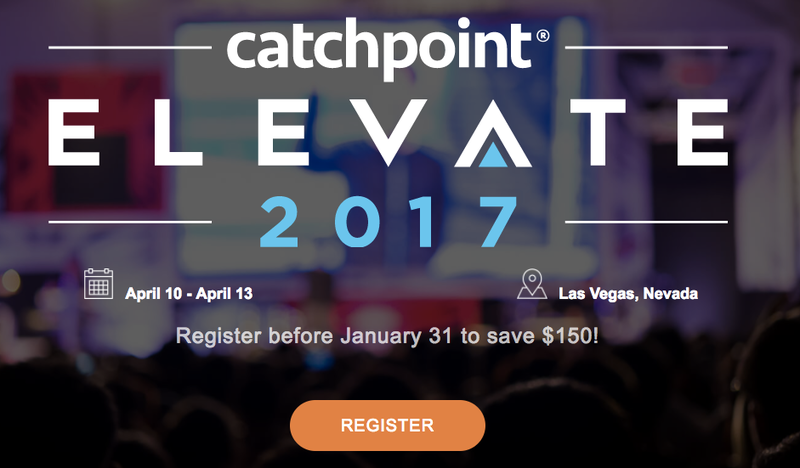 Catchpoint was founded with the sole purpose of helping IT dev and ops leaders do their jobs better. This year, we are taking it one step further and hosting our first-ever user conference to help our users get the most out of their performance data and our digital experience monitoring platform. Our line-up consists of IT leaders from top-tier companies who use and interact with our platform on a regular basis. 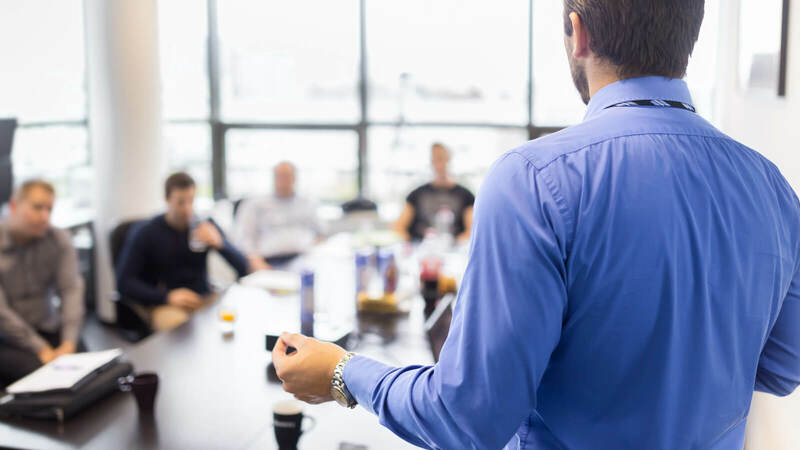 Choose from a total of 24 speaking sessions to fit your experience to your exact role in your performance strategy. Our conference is zero hype; so meet us in Las Vegas, April 10-13, ready to learn and earn professional credits. Azure SRE works with services that have widely variable maturity ranging from fully federated DevOps teams, to fully Tiered IT/Ops teams, and everything in between. The one thing all of these services have in common is that they have outages. While they all respond in different ways to recover and respond, SRE has to collect and leverage data in a common manner across all services to prevent outages and drive reliability up consistently. In this talk, I’ll discuss how SRE leverages diverse data sets to drive improvements across this heterogeneous set of services. SRE ensures that teams are rigorously completing post incident reviews and addressing their live site debt. We not only look at the actual repair debt, but we’ve also introduced a new concept called “virtual debt,” which shows where a service incident response faltered, but no appropriate repair was logged. Virtual Debt is affectionately referred to as “PacMan debt,” due to the appearance of the chart—the greater the virtual debt, the bigger the bite. I’ll also be discussing how we expose the data in near real-time dashboards which allows team members, from the director all the way down to the IC, to view relevant items and take the appropriate action. Dyn manages incidents inclusive of DDoS attacks and production anomalies. In order to successfully function with knowledge of the real state of our services, we require exhaustive internal monitoring. In order to ensure completeness, we also rely on external monitoring consisting of several direct and experience tests of our nameserver infrastructure and APIs. Incidents like the October 21 DDoS, which made national and international press, gave us a unique perspective on our key performance indicators. Catchpoint provided clarity and indicated considerations that weren’t immediately obvious from our command center. In this session, we will describe the benefits and challenges of internal and external monitoring using authentic experiences, including the role Catchpoint plays in analyzing our systems. Register now to learn new practices, share your experiences, and earn professional certification credits all in one conference dedicated to digital experience monitoring. Already signed up? Tweet at us to share which sessions you’re most excited about attending by using #elevateconf17.